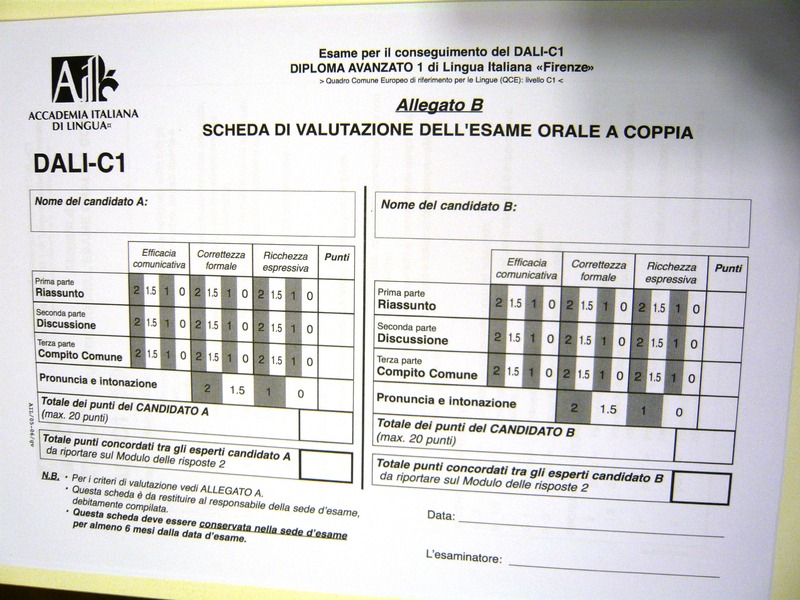 This entry was posted in going technical, Italian language exams, learn italian in Italy and tagged diplomas in italian language, italian exams, italian language certification by the italian language specialist. Bookmark the permalink. Hi, German Language Certification is the same as Italian language Certification? Can you please share some link here? 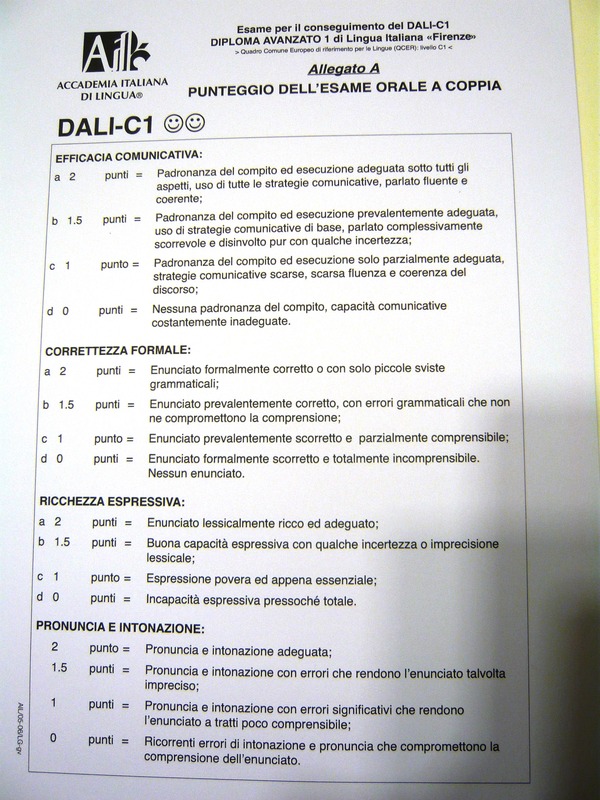 Hello you can have more information at http://www.acad.it, about the Italian Language Certification !